At Hurst Trailers making trailers from the ground up is our only business. 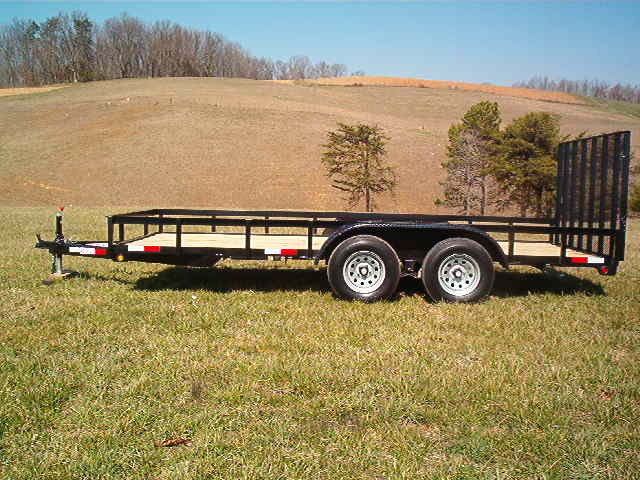 We are a family owned business dedicated to building quality trailers for a lifetime of hauling. 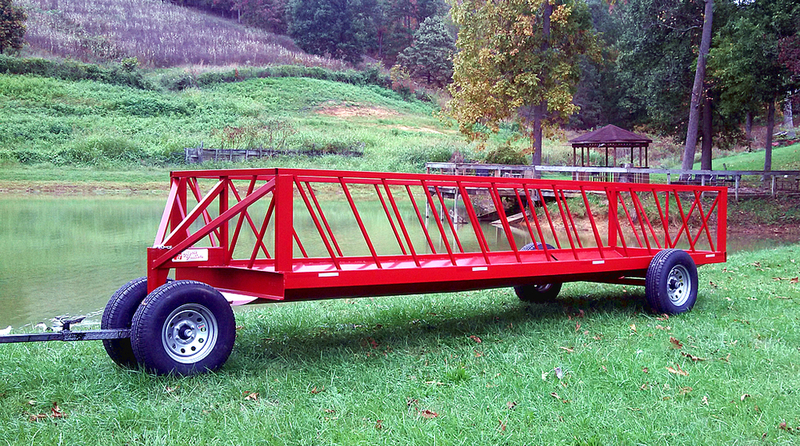 Since 1976 we have manufactured over 100,000 trailers now being used and distributed all over the United States. We work hard to make sure each customer receives the perfect trailer for their needs or desires. Made from the ground up and assembled as you request. 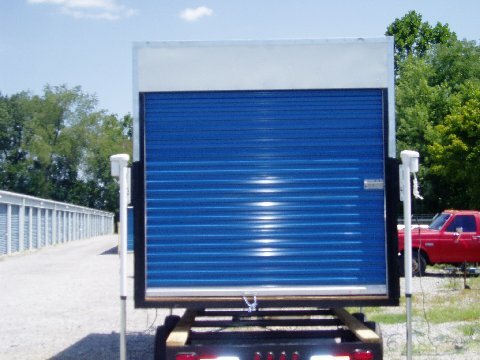 Hurst Trailers provides trailers for every situation. Whether you want one of our standard products or something custom built just for you. We strive to provide a variety of options to find that perfect fit. At Hurst Trailers we provide quality workmanship trailers made to your exact needs and specifications. We listen to our customers and work with them to develop the product they need. 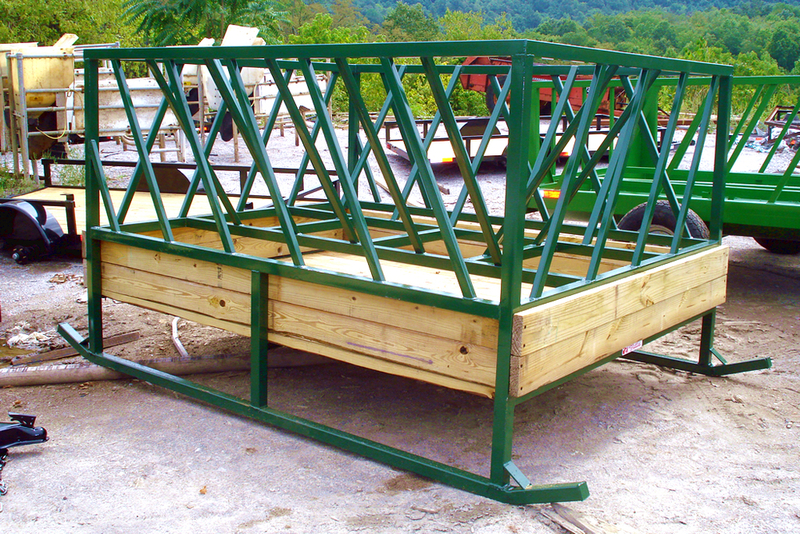 Our trailers range from all around farm use trailers to full size pontoon boat trailers. Each designed to get the job done the way you want it. Let us know what you need and then let us fulfill that need. Contact us today to see how we can provide the trailer for your work or play needs. You can reach us by phone, email or through our social media sites. You can also use the "Design Your Trailer" option to design your own trailer and send us the specifications. We will then reach out to you to start the build. We appreciate your business and will work hard to make sure you appreciate us. "Let us build your next trailer"